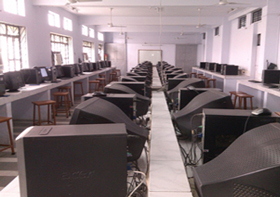 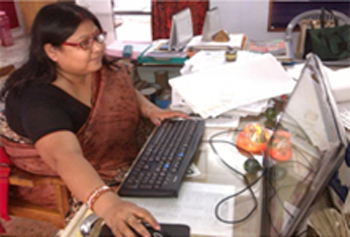 CMS Aliganj-I is having more than 200 computers in 4 computer labs for all Pre-Primary, Primary, Junior and Senior sections. 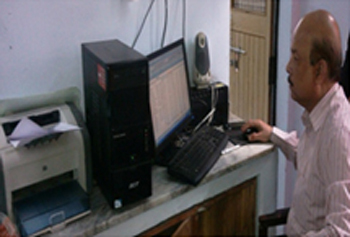 Our branch is fully computerized as our all works is being done on our own ERP software. 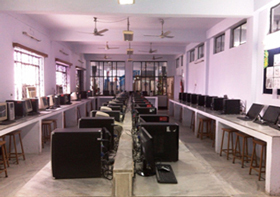 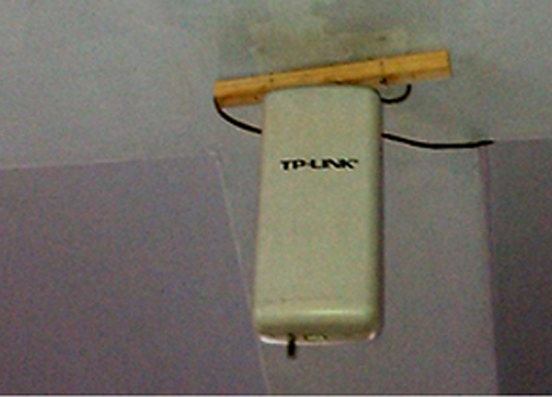 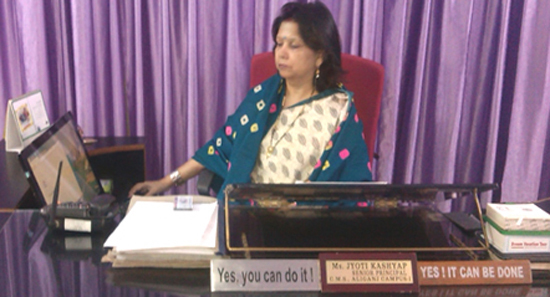 All the administrative rooms are equipped with a computer system having Wifi Internet facility. 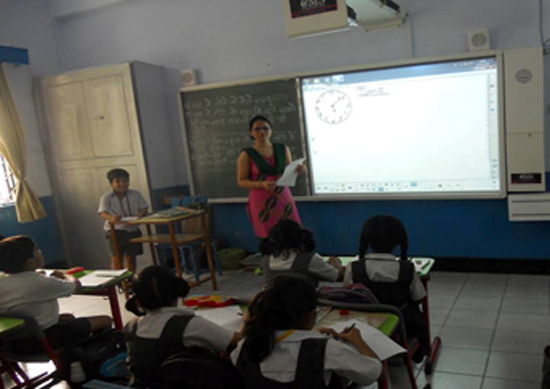 CMS Aliganj is having 123 Interactive White Boards. 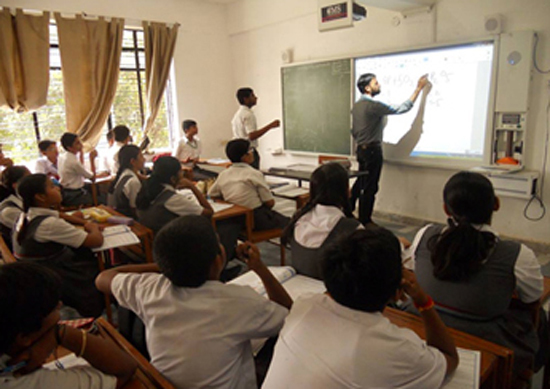 This total tally of 58 IWBs means that there are IWBs in more than 50% of our classrooms, which helps teaching by clarifying concepts through the visual presentation of complex materials, engaging the more passive students, and making learning fun. 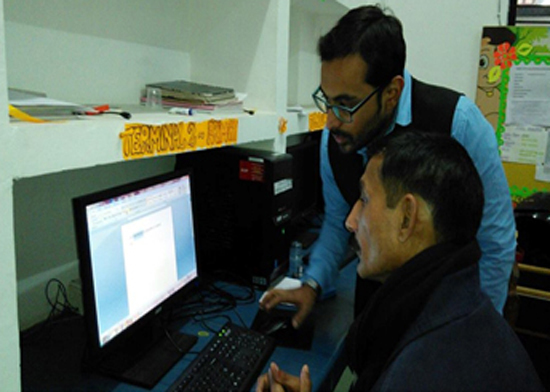 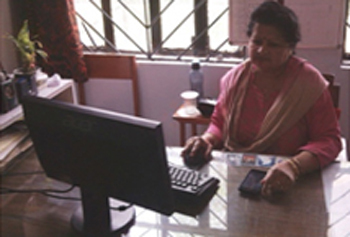 CMS Aliganj-I have been equipped with Wifi Internet access in 2014-15. 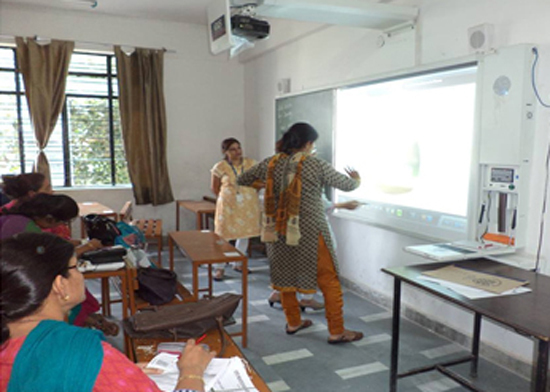 This has increased the learning opportunities of students by making available to teachers the vast free-ware learning materials dwelling on the worldwide web. 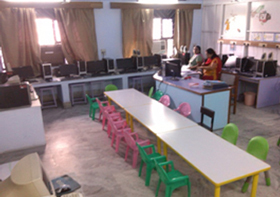 To support the preparation of lessons on the Interactive White Boards, dedicated server rooms with dedicated teacher terminals have been provided exclusively for teachers to plan their lessons. 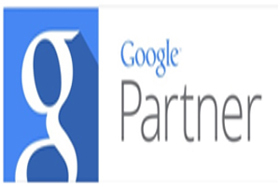 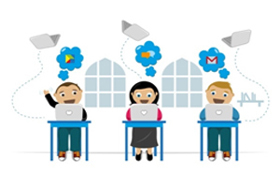 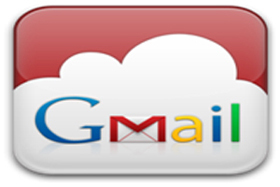 We are officially partnered with Google India by taking its Google Apps for Education. 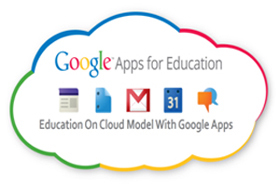 These Apps are very useful to help teachers to communicate and collaborate to enhance student learning. 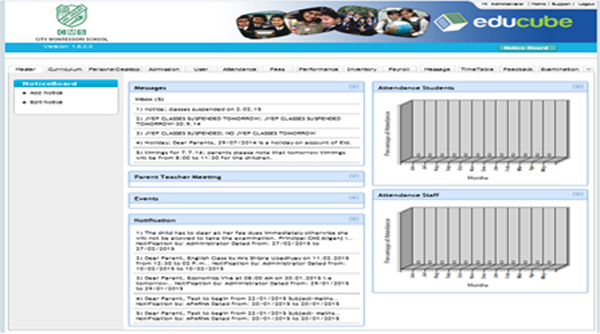 We maintained a high-quality dynamic website making available the information needed by parents, students and teachers. 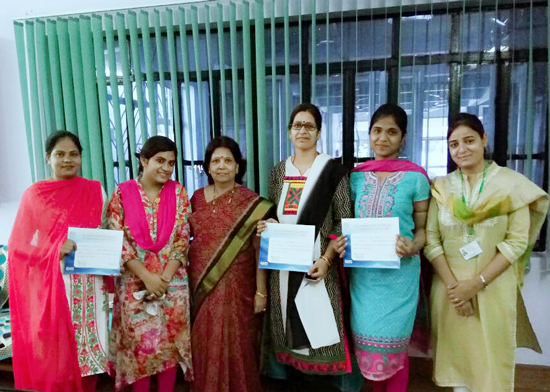 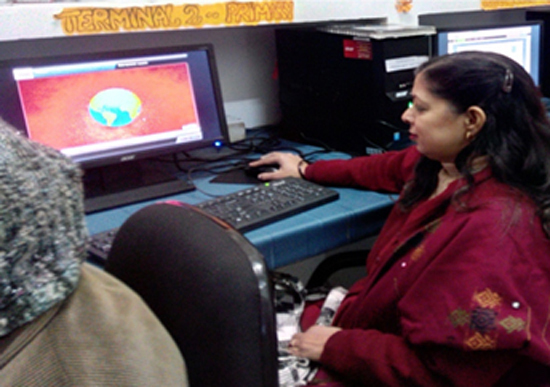 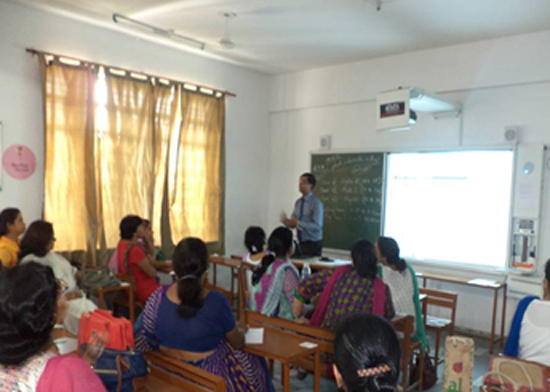 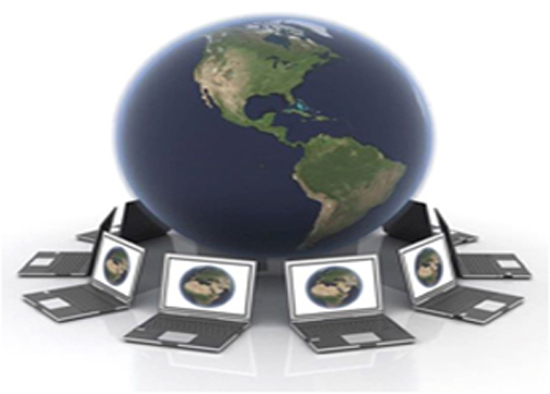 Teachers’ IT- training programs have run throughout the year to help staff become adept with Educational technologies. 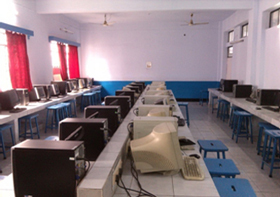 There is also a more basic digital Literacy program for teaching and non-teaching staff to train them on basic IT skills.